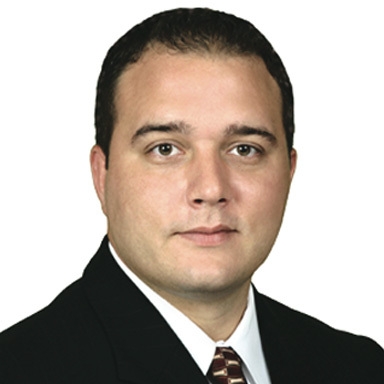 Meet Our Broker - JC Realty Group Inc.
Javier Cubas is the Broker/Owner of J.C. Realty Group, Inc. and has been a licensed real estate agent since 1991. 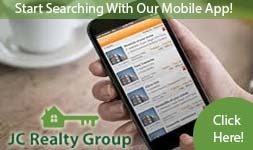 During this time, he has also acquired the respected real estate designations of CRS (Certified Residential Specialist) and GRI (Graduate Realtor Institute). 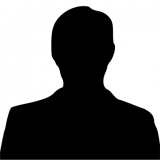 In 2001, he earned his real estate Broker license, and shortly thereafter, J.C. Realtors, Inc. was born. 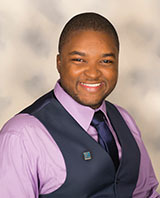 Early on in his career, Javier capitalized on his natural ability to communicate with people and effectively combined it with his passion for real estate. This winning combination enabled him to become a Top Producer for an internationally recognized real estate company within just a few short years. Not long after, he set his sights on becoming the Broker/Owner of his own real estate company as well as acquiring the knowledge and licenses he would need to diversify into the mortgage, title and insurance industries. 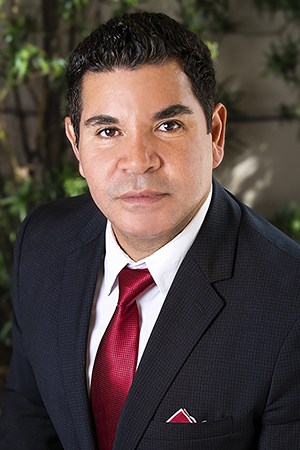 Today, not only has he successfully achieved his dream of overseeing the day to day operations of J.C. Realty Group, but he is also the President and Owner of Nationwide Land Title, Pacific Lending Group and Atlantic Insurance Group, Inc.
During the past 23 years, Javier has diligently strived to become a respected member of his profession and the community and has achieved this status by providing unparalleled customer service with a personal touch. His extensive experience, training and knowledge of the real estate, mortgage and title industries has enabled him to predict and understand the ever changing market conditions and adapt to them as needed. This acquired ability has allowed his companies to not only “survive” but to “thrive” in the unpredictable world of real estate. At the end of the day, Javier plays as hard as he works. He is a proactive nutrition and exercise enthusiast who loves the outdoors. In his free time he can be found at the gym, practicing yoga, jogging down the beach, mountain biking, kayaking and even skydiving! He is a true adventurist in every sense of the word and welcomes change and challenges with perseverance and a sense of humor that people find contagious. Most importantly, Javier believes in conducting his businesses the same way he lives his life…with balance, passion, enthusiasm and gratitude.